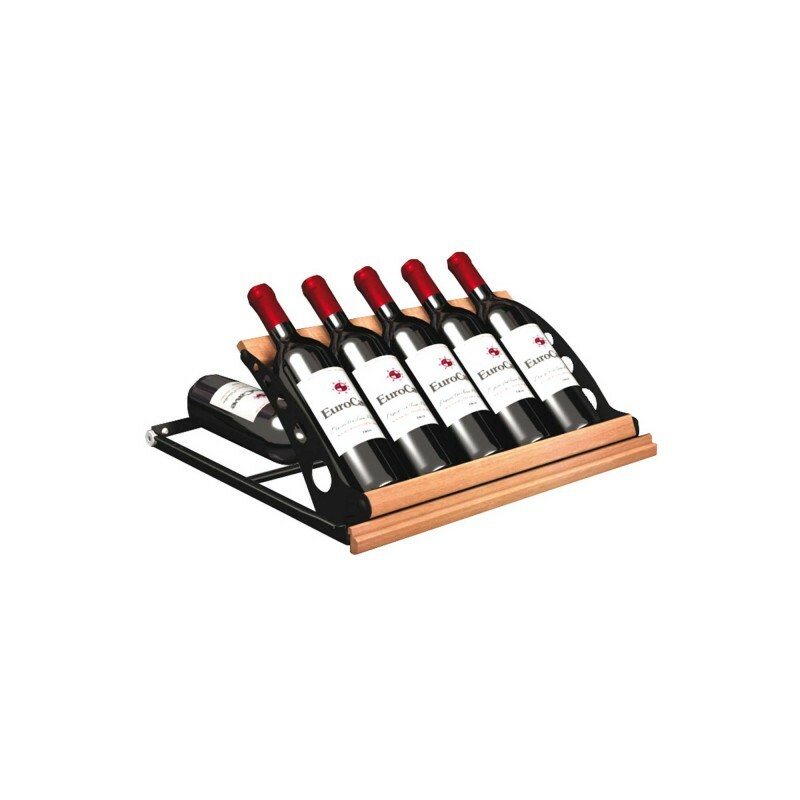 The fixed display kit is made up of a fixed half-shelf and a kit that is mounted on a sliding shelf in this way combining storage, easy access to bottles and inclined bottle presentation. This model is only compatible with cabinets in the Compact 5000 Series. 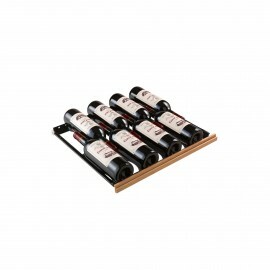 The EuroCave articulated presentation kit is unique. Fitted on a sliding shelf, it allows you to lower the displayed bottles when you pull out the shelf. 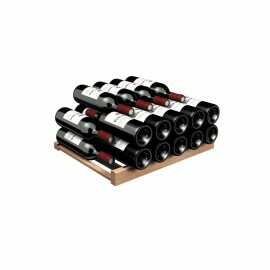 You can then easily access the bottles stored at the rear. A real asset in terms of saving time and easily identifying the bottle you want to access.